. 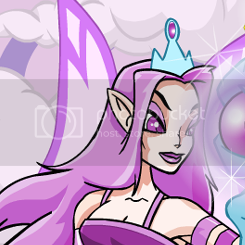 : Games ~ Faerie Caves II - Fyora's Quest :. No cheat codes are known for this game!